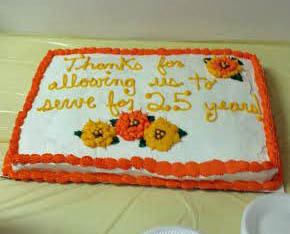 Pastor Robert Van Horn Celebrates 25 Years in Columbus! 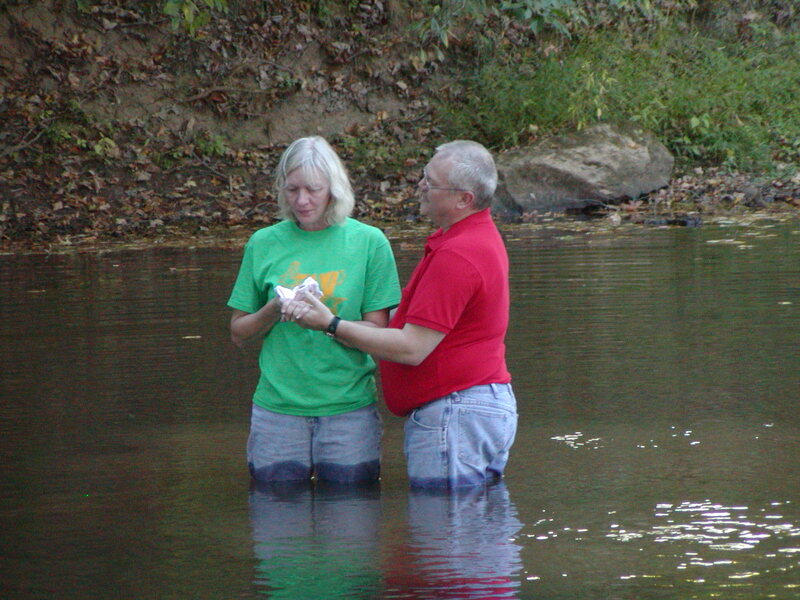 Twenty-five years ago, a young Pastor and his family moved to Columbus, Ohio accepting the call to be the pastor of the Seventh Day Baptist Church. That young pastor was Robert Van Horn with his wife Lana, 10 year old daughter Marissa, and 8 year old son Christopher. 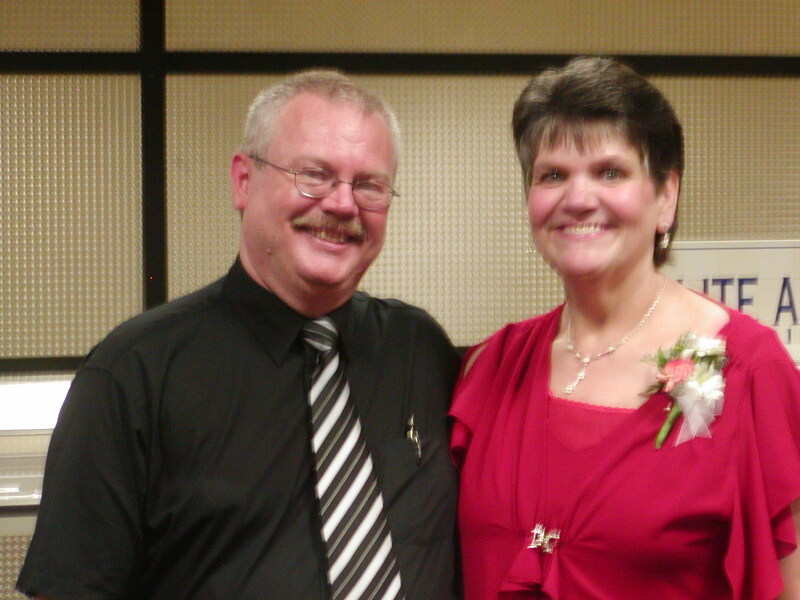 This month our church is celebrating Pastor Robert and Lana’s ministry to and through our church. There have been many times of deep learning, enduring friendships, spiritual adventures, contagious laughter, uplifting music, delicious food, and lasting memories — with so many people — over the past 25 years. The Seventh Day Baptist church, was meeting at the American Baptist Church in Westerville, OH when Pastor Robert first came. 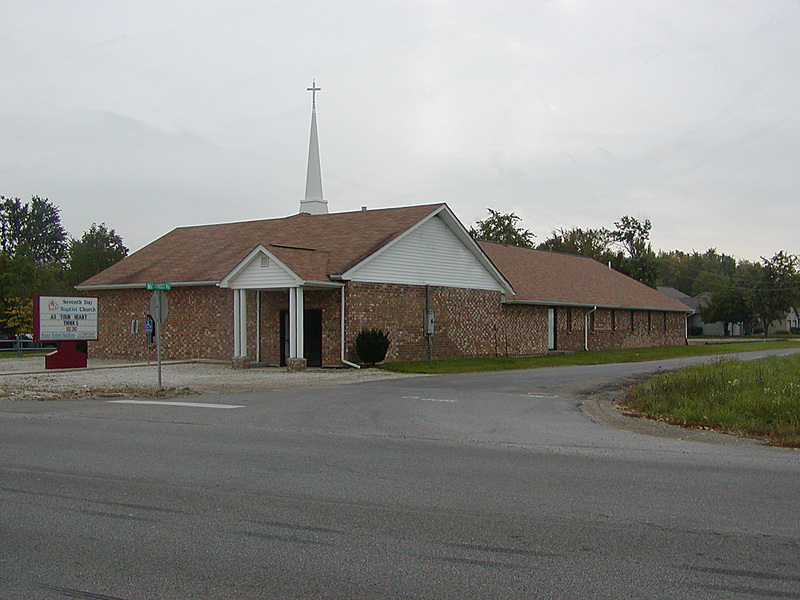 The church purchased and remodeled their current building and moved to it’s present location at 12161 Broad Street SW in Pataskala in 2004. 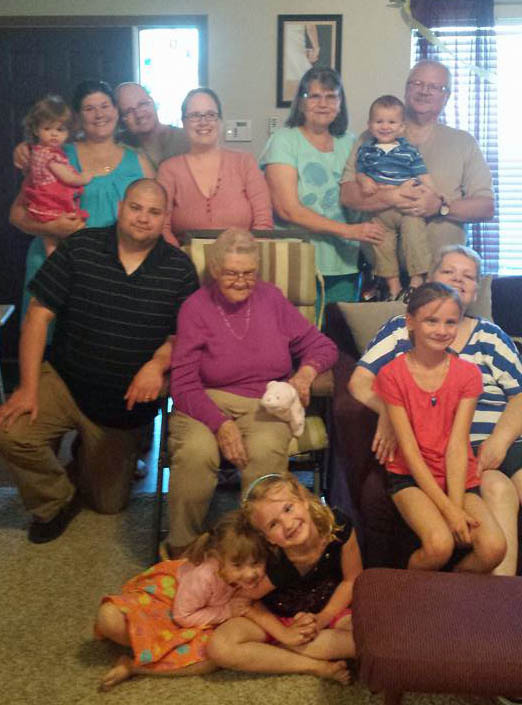 Pastor Robert’s two children are now grown and parents of Pastor Robert & Lana’s five grandchildren who are all living in the area. On Sabbath Day, October 3rd, Robert & Lana hosted the monthly Fellowship Meal and celebrated this milestone with a special cake made by Cora’s Confections. 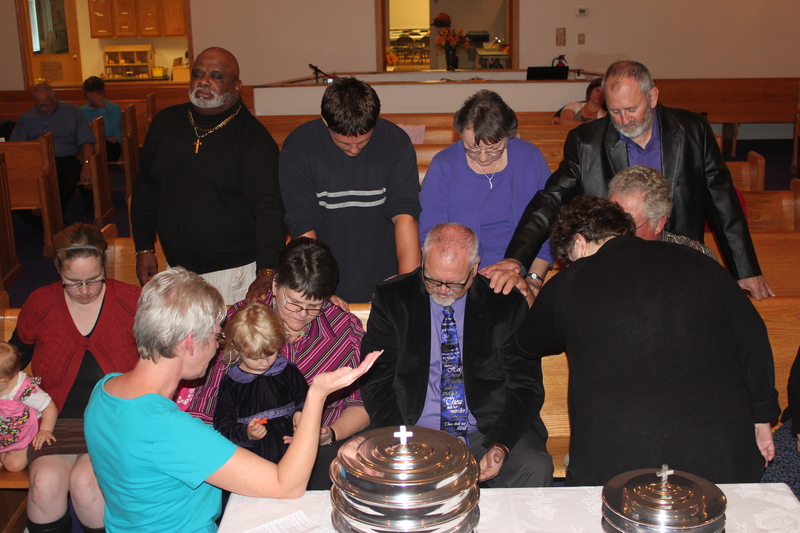 We are blessed and honored to have someone as talented, committed, and compassionate as Robert Van Horn as our pastor. 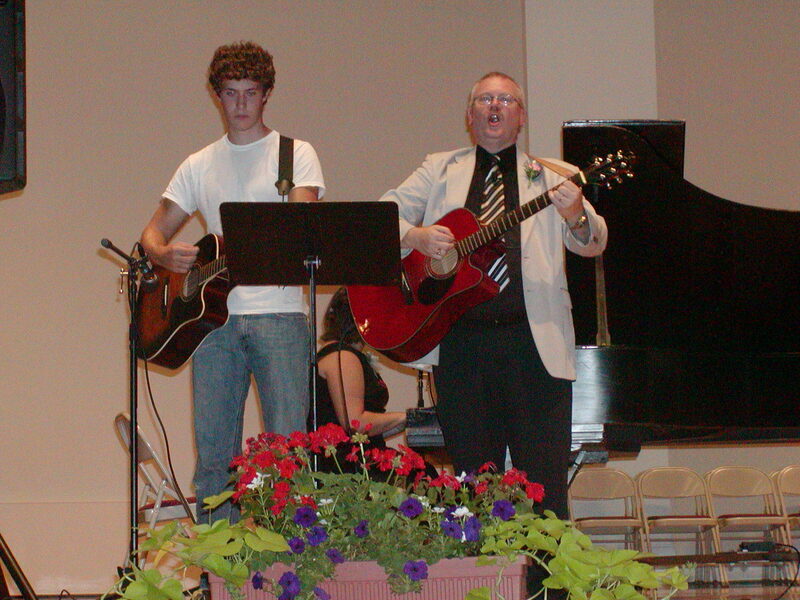 Not only has he been active in our local church preaching, leading Bible Study, teaching children, sharing special music and ministering to the church family in many ways; but he is also a member of the West Licking Ministerial Association (WLMA). 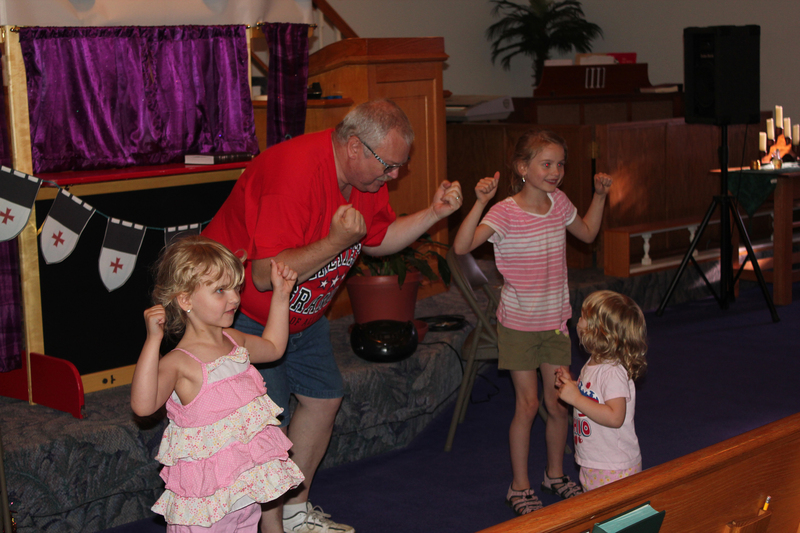 Pastor Robert has been and continues to be active in the Seventh Day Baptist Appalachian Association of churches and Camp Joy in Berea, WV. 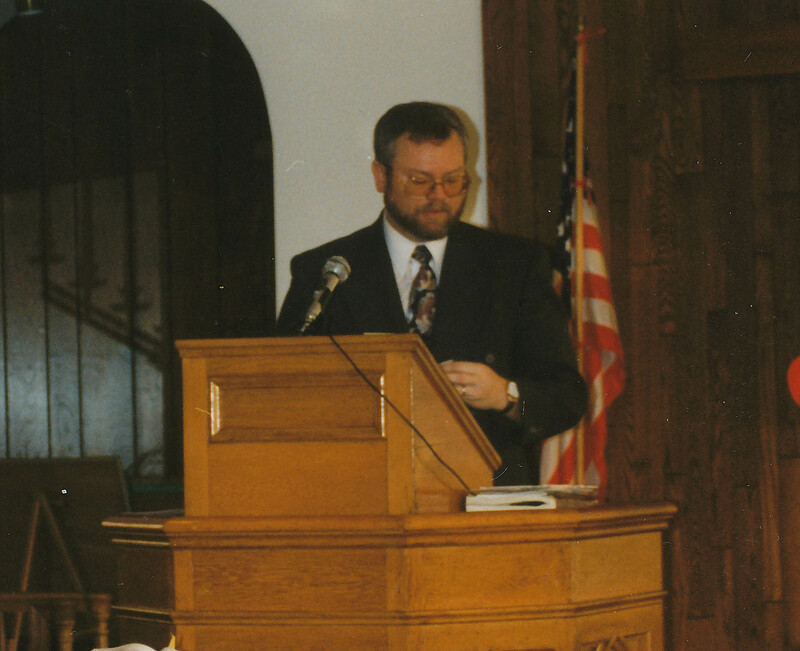 Through the years, Pastor Robert has been involved with Seventh Day Baptists at a national level as a past SDB General Conference President, member of SDB General Council, and Council on Ministry member. Many thanks and appreciation to you and your family, Pastor Robert, and Congratulations on serving in Columbus for 25 years!